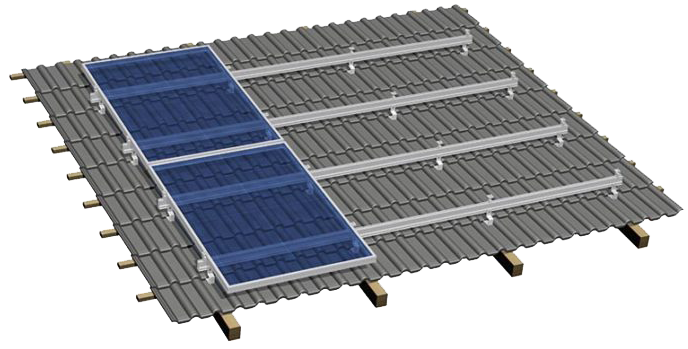 Car boot sale ad details best solar mounting structure manufactures for sale in London. 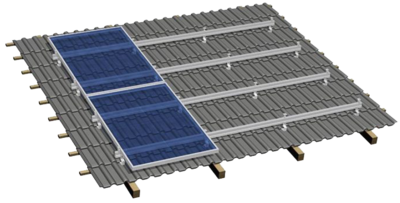 best solar mounting structure manufactures available on car boot sale in London. More Other electronics for sale in London and more second hand sale ads for free on 2lazy2boot - London car boot fairs - 39248.